Mackerel is rich in iron, calcium, protein, phosphorus, sodium, potassium, niacin, vitamin B, D, and unsaturated fatty acids EPA and DHA. 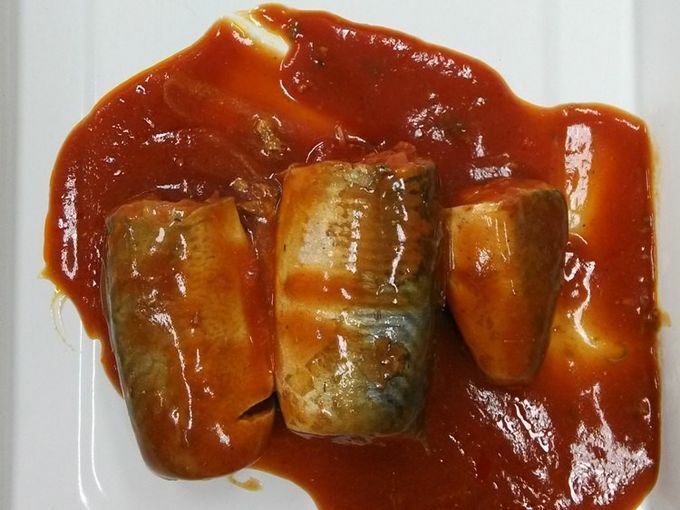 A study pointed out that mackerel DHA content is next only to bonito, ranked second. High nutritional value, fat is more rich in unsaturated fatty acids EPA and brain DHA activation, which contains more fat, and delicious. 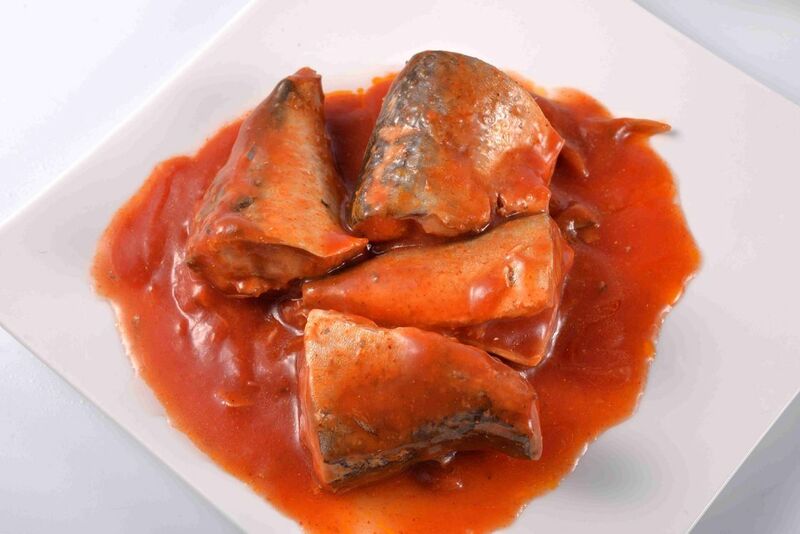 Mackerel fish fat can lower blood fat, cholesterol and prevent cardiovascular disease, prostate cancer, eat mackerel fish is benefit for your health, it can also supplement iron, for children and the elderly, the mackerel Is the most suitable for their consumption and easy to supplement the necessary nutrients.